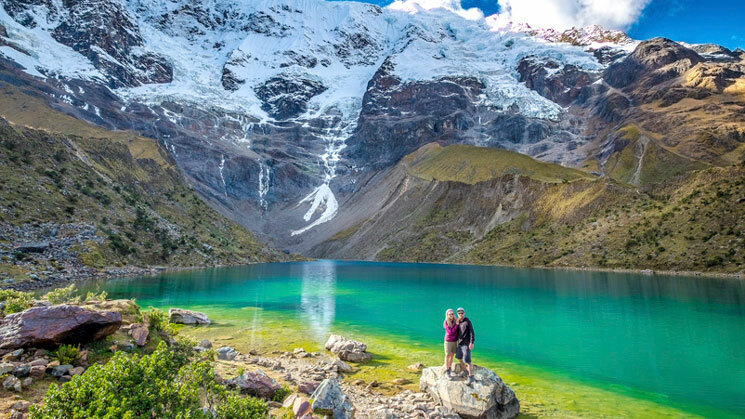 The Laguna Humantay and Salkantay Trek 1 Day tour was created for people who are nature lovers enjoying a free day or who does not have many days to visit some wonderful passages of the Flora and fauna. This we see throughout our trip to the Laguna Humantay and the sacred mountain or sacred Apus as Salkantay. CUSCO – MOLLEPATA – SORAYPAMAPA – LAGUNA HUMANTAY – CUSCO. Our tour begins from 4:30 to 5:00 am where we will pick up your receptive hostel or hotel, then continue with our trip in our private transport until arriving at Mollepata town where we will have breakfast to recover from our trip, Then we will continue our tour where we will see beautiful passages until arriving Soraypampa, where we will have a brief rest before we start our trek 9 am. Located at 3880 meter. When the weather is nice, we have amazing views of the mountains Humantay (5900m) and the Salkantay (6125m). 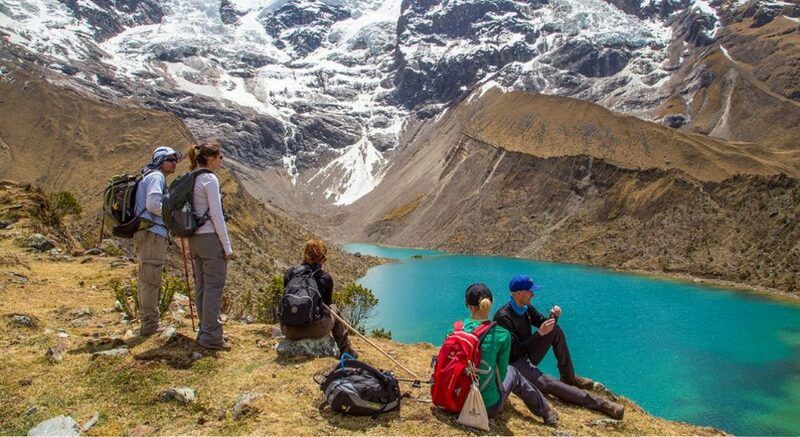 We will start with our hike to the Humantay Lagoon which has an altitude of 4 250 m.s.n.m, with a turquoise coloration. Our ascent lasts for about 2 hours approximately when arriving at the Lagoon Humantay we will have enough time to appreciate the majestic marvel that nature offers us where we will also have A demonstration of an offering to the sacred Apus where we can participate in that activity. Then we will descend to Soraypampa to be able to take our bus to the town of Mollepata where we can enjoy our lunch, then we will continue our trip back to the imperial city of Cusco. We will arrive approximately 5:00 pm.